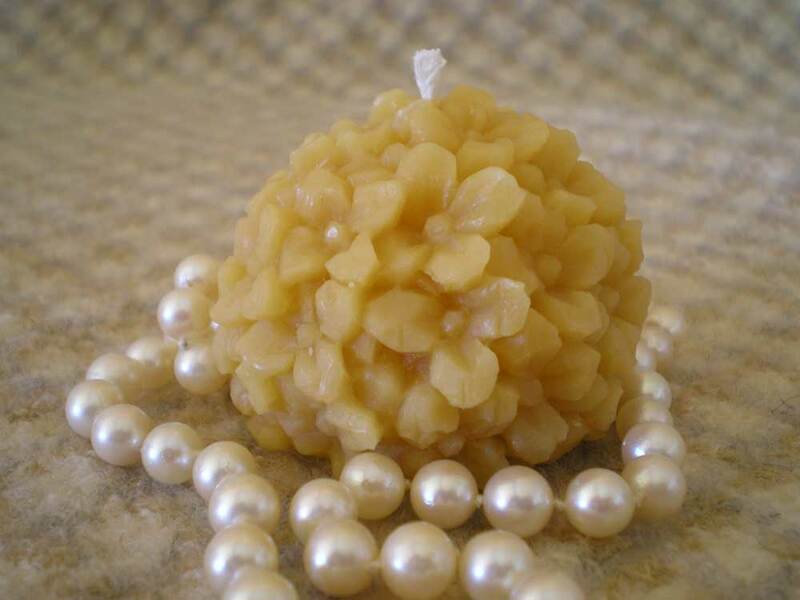 Delicate hand molded flower ball candle about 1 1/2″ in diameter. You get two for the listed price. Very beautiful and loaded with detail. Would make a great small gift or wedding or shower favor. Burn time about 6-7 hours. 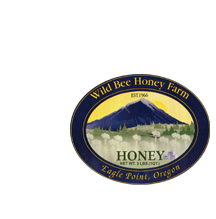 Like all my candles, this one is made of pure beeswax from hardworking Oregon bees and all-cotton wick. 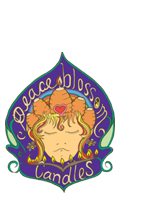 For the price listed I am offering TWO of these lovely candles — one for you and one to give as a gift! !